Calming Products for Equine can help to calm horses naturally. 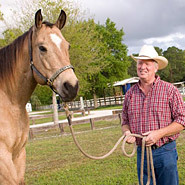 Equine calming supplements for horses who are performing, trailering or on the trail can help keep your horse from both dangerous behavior and potential health problems, like colic and ulcers. Horses are worriers by nature. Help your horse to stay calm at horse shows, or in the horse trailer, or during any time of stress. 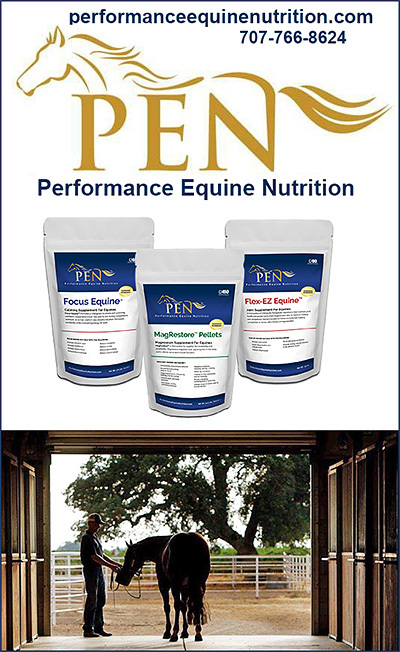 Make sure your horse has products on hand to help him or her maintain a safe frame of mind at all times.